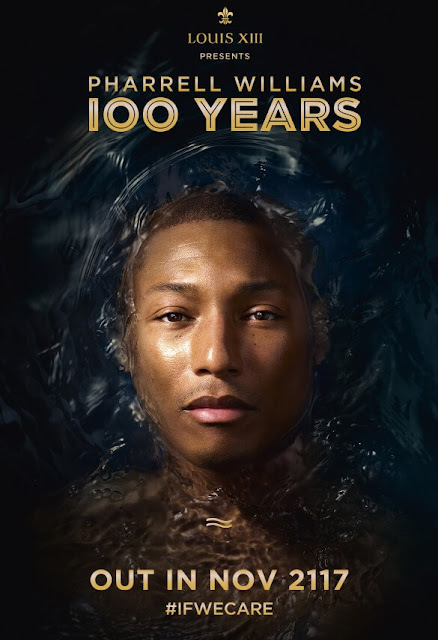 What's the theory behind Pharrell Williams' "100 Years"? 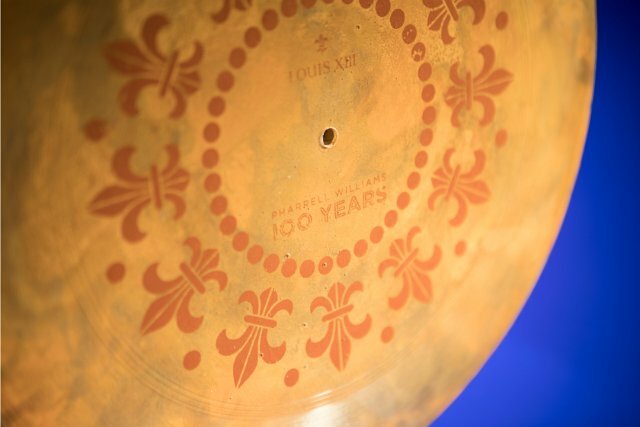 Pharrell Williams' exclusive soundtrack was recorded onto a record made of clay from the chalky soil of the Cognac region, and then being stored in the cellars of LOUIS XIII in a state-of-the-art safe specially designed by Fichet-Bauche that is only destructible when submerged in water. Due to climate change, the sea levels will continue to rise and scientist predicted that a portion of the world’s land might be underwater. The only way to witness this original piece of music will be heard again in 2117, one century from now, is if we human start taking actions to stop global warming. 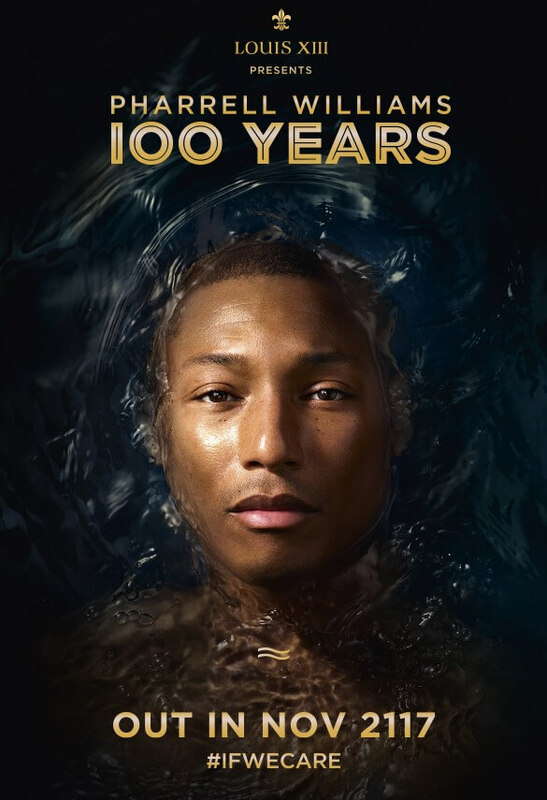 Which means if the global warming continues, none of us will be able to listen to “100 Years” by Pharrell Williams in 2117. 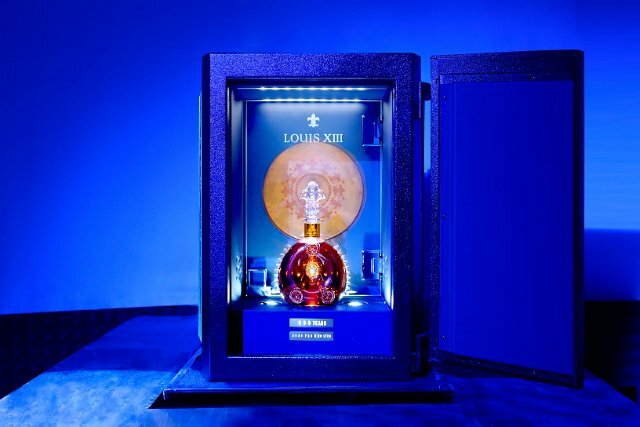 This post has been presented by Louis XIII but all thoughts and opinions are my own.